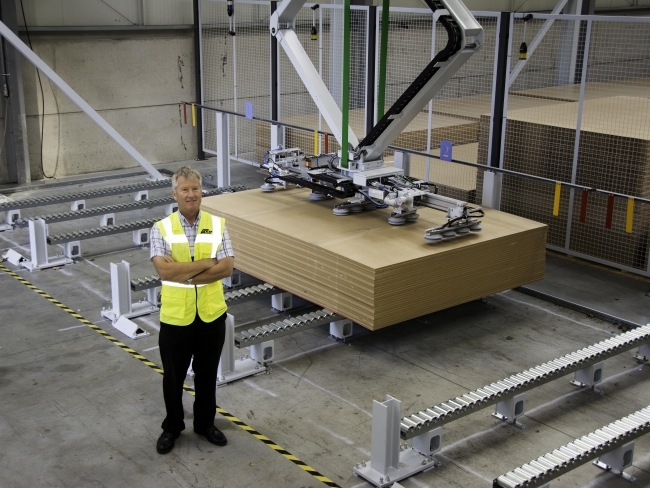 Furniture industry doors, boards and fittings supplier Hill’s Panel Products (HPP) has built a new 19,000 sq ft warehouse that supports a wider £2.5 million expansion in manufacturing facilities. The new building is the biggest free-standing warehouse at HPP’s head site in Oldham, Greater Manchester. The triple-fronted warehouse will store worktops and panel products, freeing-up another warehouse for conversion into a new manufacturing production line later this year. Recent investments have boosted speed, efficiency and accuracy, and increased capacity for manufacturing bespoke products. Production processes use the latest technology, offering quality manufactured products in short lead times. Coupled with an integrated IT system this ensures a smooth workflow from customer orders being placed to delivery. HPP’s investment and expansion comes amid significant commercial growth. Sales have grown 16 per cent in the past year, on top of 15 per cent previously. Door sales have risen by 30 per cent and 11 new staff have been trained for manufacturing roles. The company has 200 staff, a second distribution centre in Sheffield and supplies over 2,000 customers across the entire UK including trade kitchen and bedroom installers, showrooms, property developers, architects and interior specifiers. HPP manufactures its own-brand products including Avanti doors, Glide sliding doors, and Aspect and Aspire kitchens and bedrooms. It also supplies products by other UK and European brands. 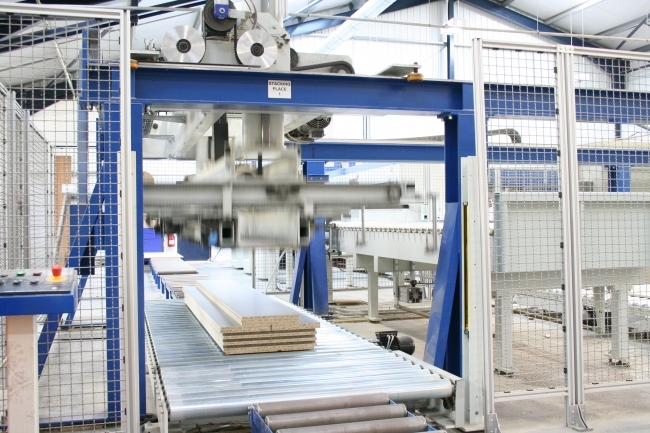 It currently offers 6,000 products which cover full and processed MFC (melamine faced chipboard) sheet material, vinyl-wrapped furniture doors and associated furniture fittings. HPP is headed by brothers Martin and Stephen Hill, and managing director Keith Wardrope. 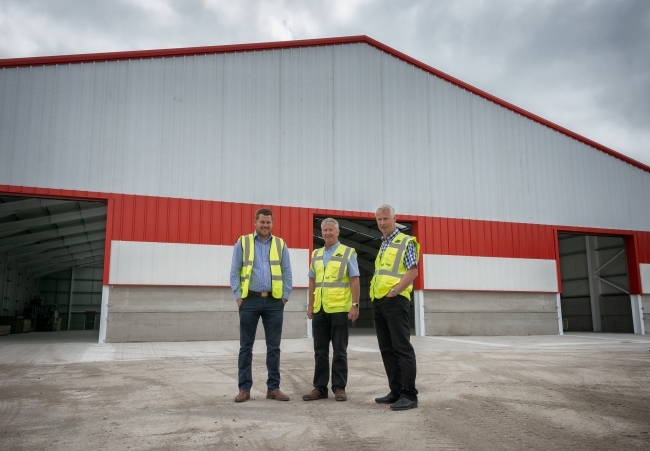 The new warehouse is on land purchased from a neighbouring construction supplies business, George Hill Timber. HPP has invested heavily in facilities and services in recent years. The Oldham site now has highly automated production lines, a specially-designed and highly space-efficient warehousing system and a bespoke trade counter. Furthermore, the Sheffield distribution centre is being extended. Overall HPP now has more than 250,000 sq ft of floor space at the two sites. In addition, customer sales, delivery, IT and marketing departments have been expanded.